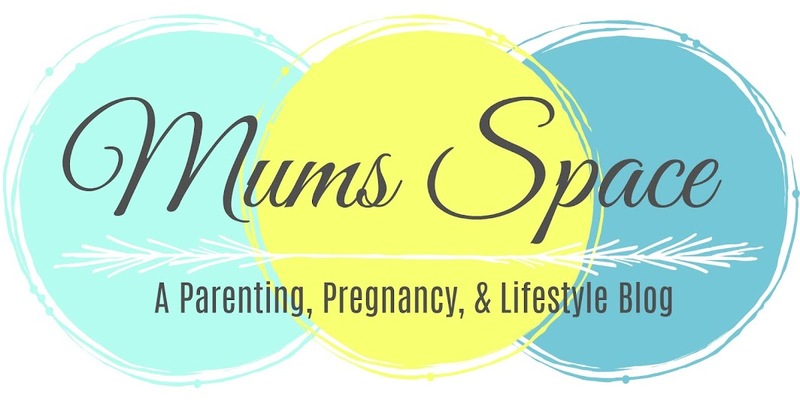 Mum's Space : Our Disneyland Plans! So in just 3 sleeps time we will be heading off *extremely early* to Disneyland Paris! We still haven't told the little's that we are going, I think we are going to tell them on the Sunday evening so they know why we are getting them up early, and hope that it goes in our favour and they co operate with us to function so early. We are going to Disney for 4 nights / 5 days and I so can not wait! We booked this back in January when they had the 2 nights free and 15% off offer which definitely helped as we are going in the start of the 6 weeks holidays... please hope we cope ok! We are also in the middle of some freak heatwave at the moment so yeah kind of dreading that a bit, but otherwise I am SO excited and cant wait to get there. We are staying in the Santa Fe (Cars Hotel) as this one actually worked out the cheapest, we was hoping to stay at the Davy Crockett Ranch but it was more expensive and they are also refurbishing the pool so we wouldn't of even been able to use that either, but we will definitely be booking there for next time though! We are driving to Disneyland, which some people were a bit shocked about as we will have all 3 children with us, but in our eyes its definitely the easiest and more flexible way for us. We have so much to take and having traveled via Eurostar before we just didn't feel it was the best way to travel this time round. We have a 2 hour drive to the Eurotunnel, then the train takes 35 minutes and then once we get off at Calais we have a 3 hour drive to Disneyland, so its not too terrible and we can unbuckle the kids on the train and let them stretch for a bit too. We also decided not to book the meal plan, with the kids being so young it seemed a bit much and a waste, they hardly eat big meals and I didn't like the thought of having to ring and book all our meals in advance as they get hungry at different times. Also having the baby with us who is only 3 months we want to have the flexibility of being able to work around him as well. We have booked a character breakfast and I also booked for Isla and I to have dinner with the Princesses as a special Mummy Daughter treat, so they are going to be amazing. Otherwise we will just eat in the more budget places which lets be honest at least I know the kids will eat the food! I have got about 6 lists in my notebook of bits we need to pack and for who, also a list of food items that we are taking - snack packs at the ready! I'm hoping I have prepared for all aspects of weather, you just never know, it could even rain! This is the first time I have ever been to Disneyland in warm weather, I have only ever been once in December and twice in February - all times being cold! Its going to be interesting packing everything into the car, but its all part of the fun I think. 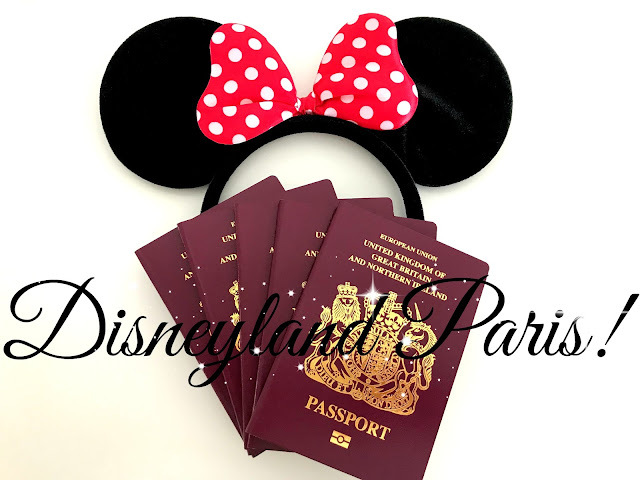 I cant wait to share our trip when we get back and I will also be sharing some tips/advice for going to Disney on a budget and how to make the most of the trip, so look out for those if your planning on going or have a trip booked.